¡El Club Deportivo de Guadalajara está listo para el Apertura 2009 y Clausura 2010! Club Deportivo de Guadalajara is ready for the Apertura 2009 y Clausura 2010! 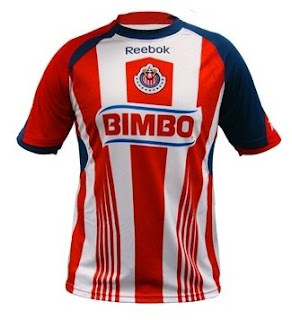 That's Chivas Rayadas - the most popular soccer club in México! So, for anyone who belongs to the 'Rebaño Sagrado' (Holy Flock) or wishes to join. 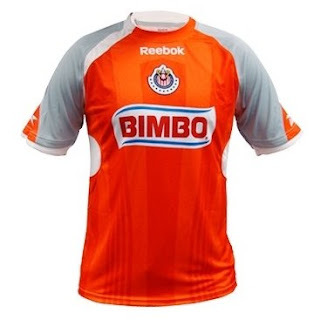 Then this is the Chivas 09/10 Gear to wear, whether you're going to watch them at the famous Jalisco or on Univisión. The stylish new range features something for the whole family, including youth and women's products.